Desert ironwood predominantly grows in the deserts of Arizona and California, as well as Mexico. Its coloring can vary from an orangish-yellow to darker red or brown with dark violet to black streaking. 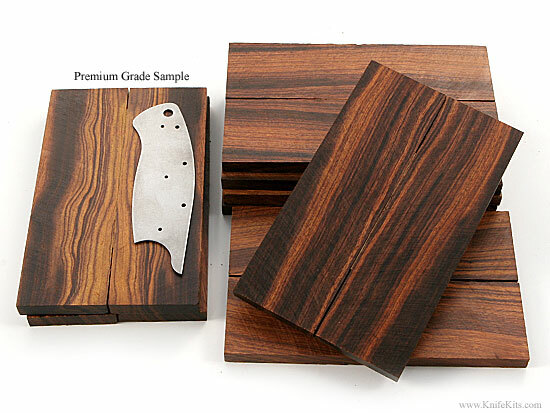 It is considered one of the most highly-regarded woods for knife-making due to its unparalleled density, stability, unique coloring and natural luster. Due to its considerable hardness and density, processing the wood requires very sharp tools. Desert ironwood produces an incredible finish similar to glass and is silky smooth to the touch. 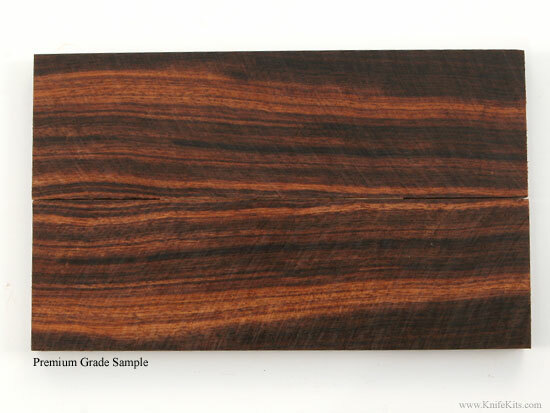 Use desert ironwood in your next project for professional grade results. 1-1/2" x 5" x 1/4"